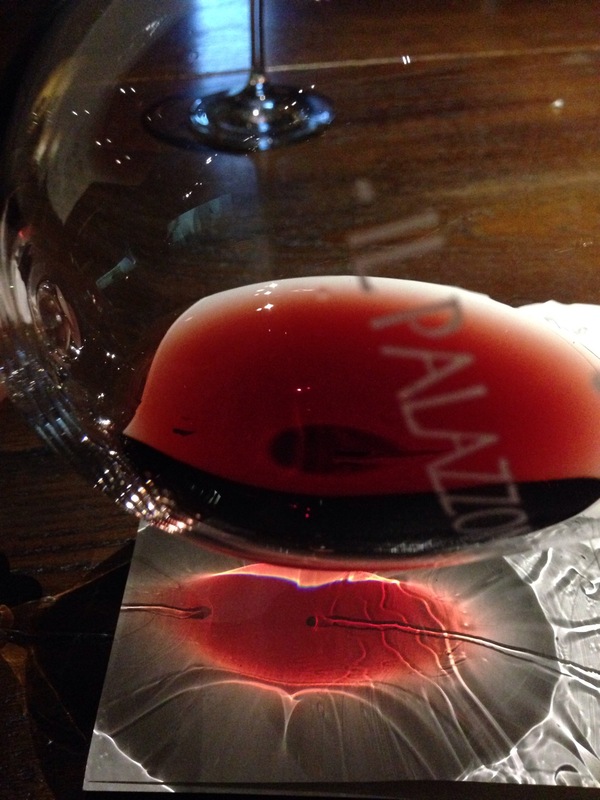 A fantastic visit to Il Palazzone in Montalcino…. 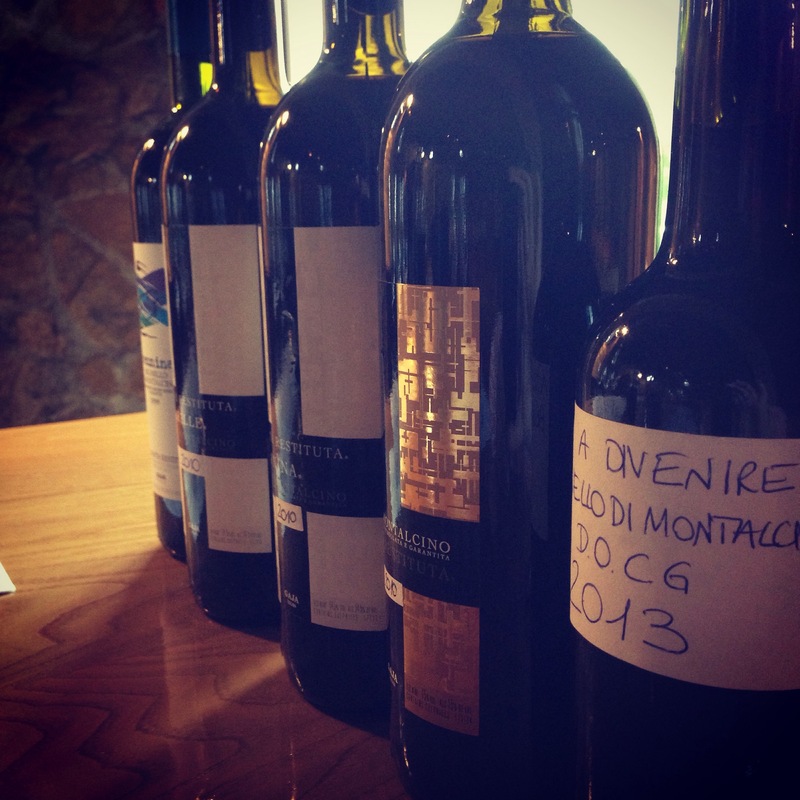 Last year I visited Montalcino for the first time. 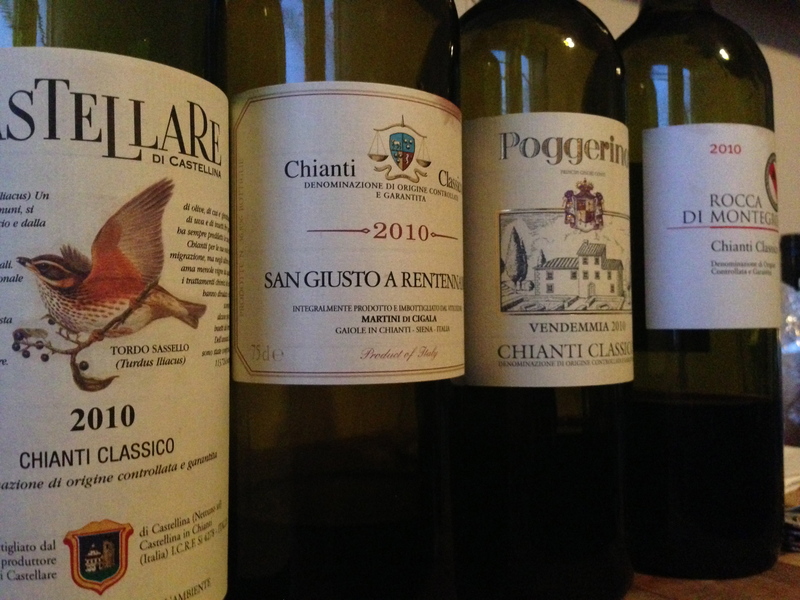 Whilst I have been to Chianti close to a dozen times, I had up until that point, never visited Montalcino. This seems crazy now but whilst I have admired Chianti, it was not until I had a 1979 Fuligni Brunello di Montalcino that made me realize that I was missing out on something special. 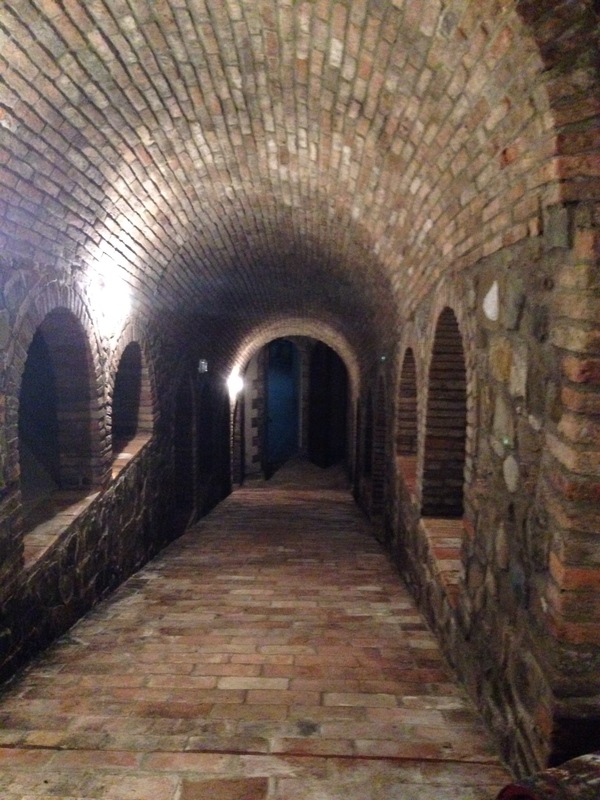 So on my visit last year, I visited the cellars of Fuligni (which is imported by my good friends over at Trembath and Taylor) and also stopped by a small estate called Il Palazzone. My intention was to just try the wines, meet Laura and Marco and have a bite to eat. Well, after returning to Australia I knew that I could not let an estate like Il Palazzone go and made the decision to import the wines. Well it is close to a year since we first starting importing the wines via Mondo Imports. 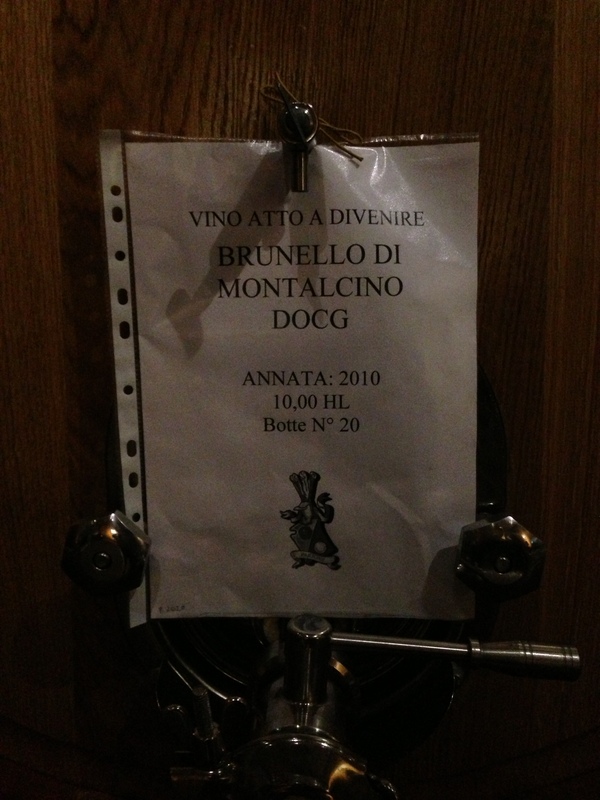 We started with the classic 2006 Bruneloo di Montalcino and it has been so well received in Australia. As a wine that is seven years old. it is just starting to enter it’s drinking window but with 10-20 years left in the tank. We are very lucky to start with such a great wine from the 2006 vintage. This year, it was nice to return as the import of Il Palazzone into Australia and have a more in depth look at the operations and speak to Laura and Marco about the philosophy behind Il Palazzone. 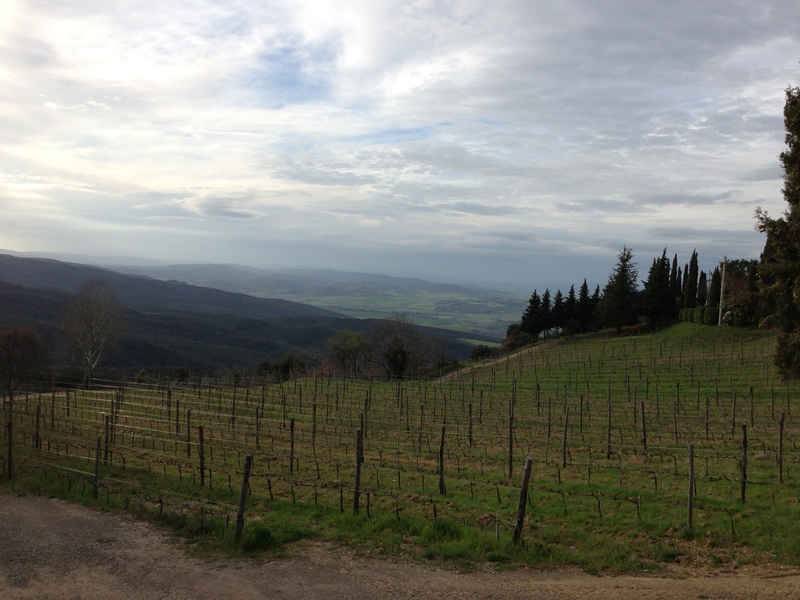 The estate has three separate vineyard in quite different areas of Montalcino. The microclimate and extraordinary variety of terroirs means that we are able, on blending the three vineyard harvests, to have three complementary aspects of Montalcino in our Brunello. 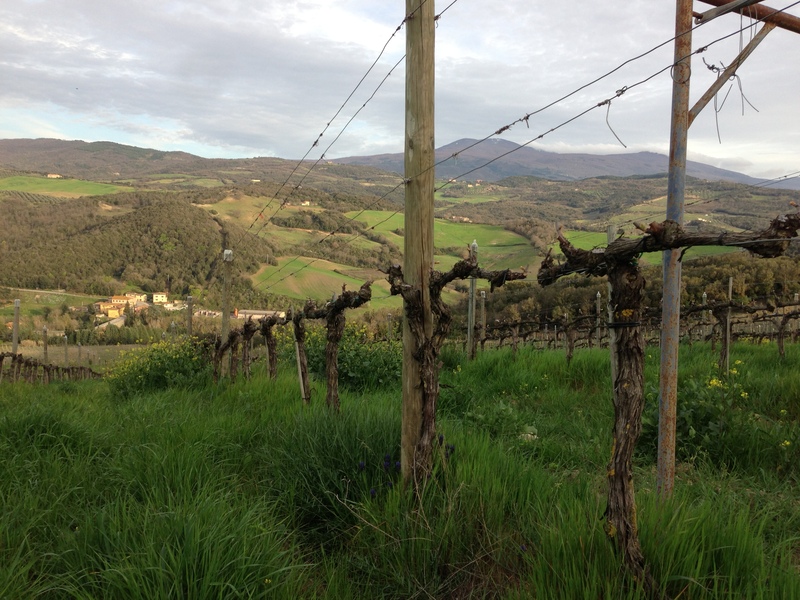 The Due Porte vineyard, our youngest vineyard, is 530 metres above sea level. The three small plots are north west facing. 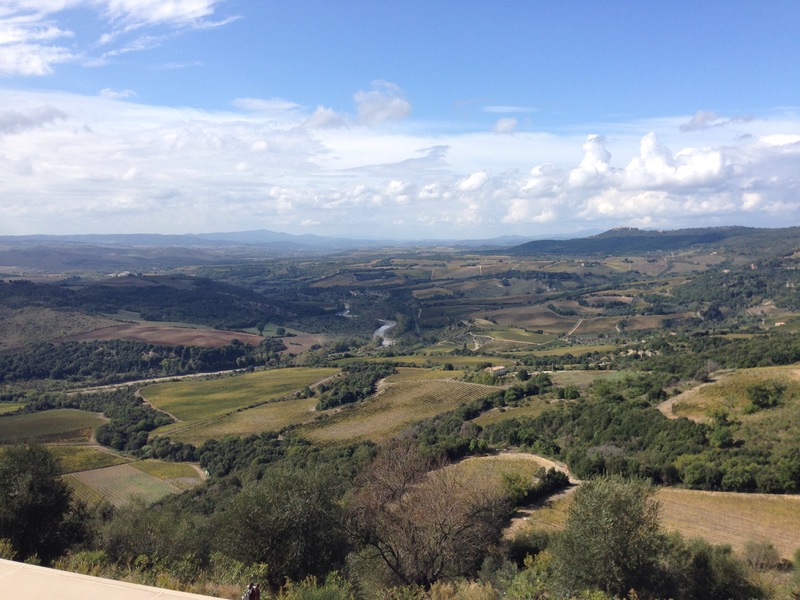 Documents indicate that vineyards have been planted in this area since the 13th century; a clear indication of the suitability of the area for quality wine production. In fact, in spite of the altitude and the exposition, the grapes from the Due Porte are high in fruit and sugars and benefit from the excellent ventilation and day/night thermal excursion. The galestro or good clay gives good drainage. 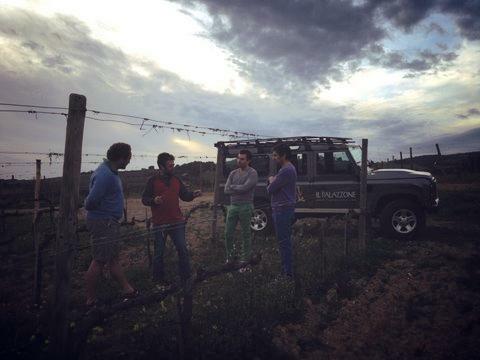 It was fascinating visiting each vineyard site and hear Marco (via Laura!) tell us the differences between each site and how it contributes to the overall make up of Il Palazzone Brunello di Montalcino. Tasting the wine is one thing: seeing why it tastes as it does is priceless and this is one of the key reasons why visiting each estate makes so much sense. 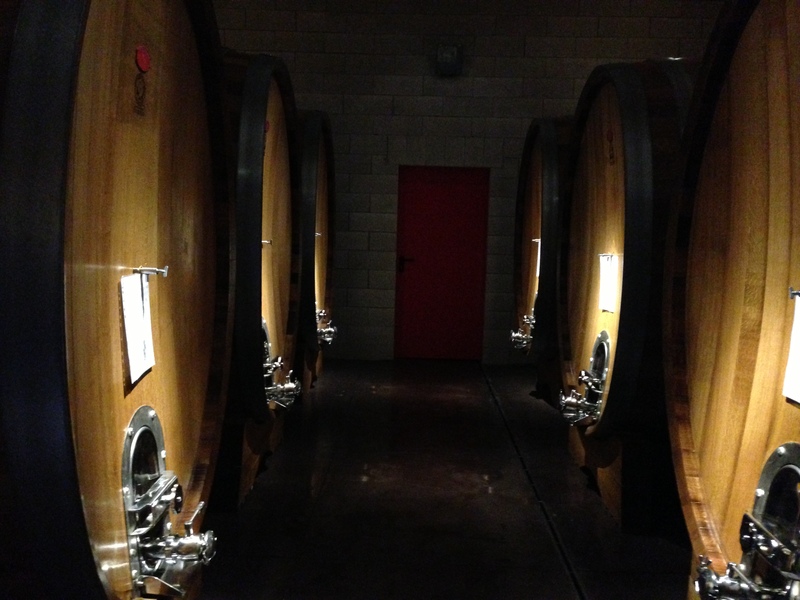 We also visited the new cellar and barrel room. In the years to come, this will play a big part in the continued improvement at Il Palazzone and whilst it is a massive investment, control is everything. To be able to control every aspect from the vineyard into barrel with the best equipment available will make a big difference in the overall quality of the wines. We tried the 2009, 2010 and 2011 pre-releases and whilst all slightly different, you can see the upward trend in quality as the years progress. 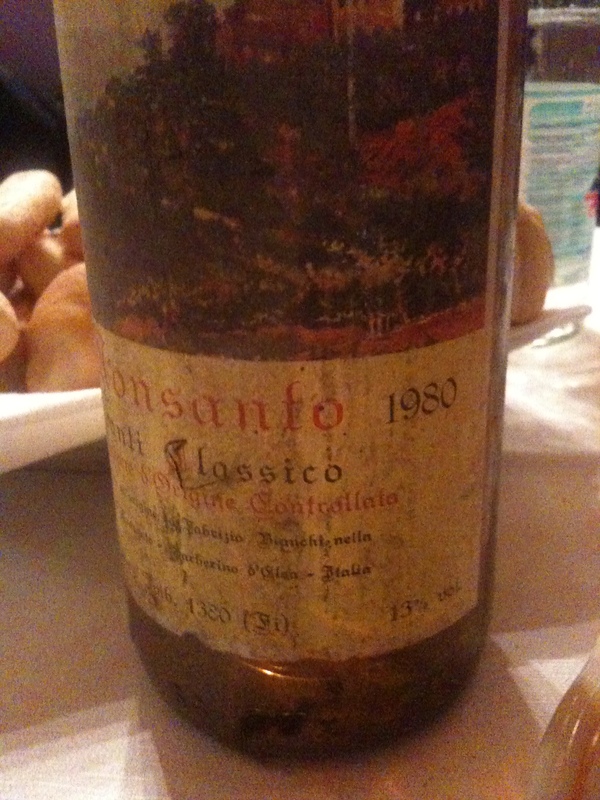 Marco is a big believer in nature and not messing about unless you have to and it shows in these wines. 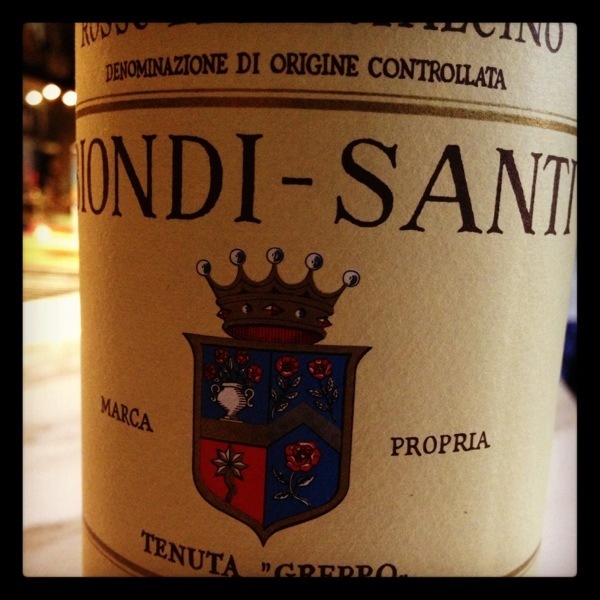 They are distinctively Sangiovese Grosso and speak of Montalicino with a purity of fruit and complexity that has given Montalcino the reputation for producing such amazing wines. 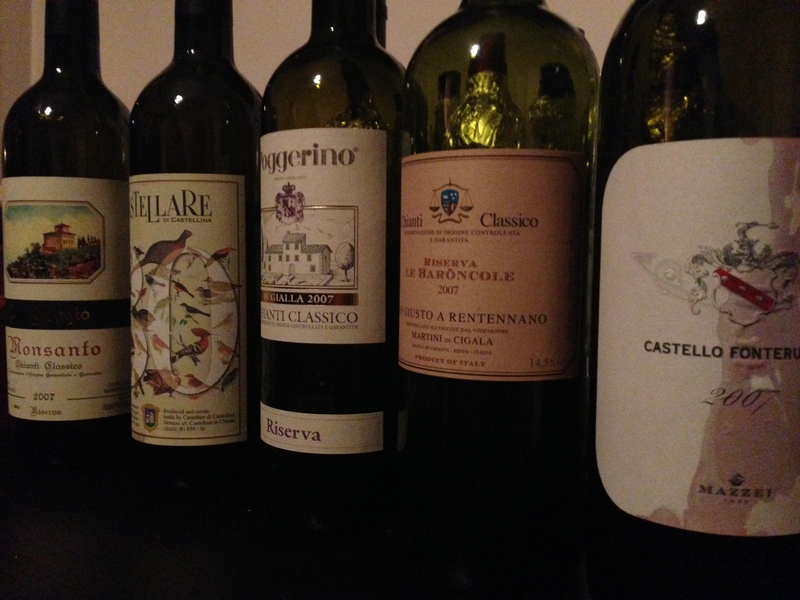 Speaking of amazing wines, the 2008 Brunello di Montalcino absolutely blew us away. Already sold out at the winery, we have begged and pleaded for some for Australia and fingers crossed this happens. In a line up over dinner that included Soldera and Salvioni, the 2008 Il Palazzone Brunello held it’s own and two weeks after returning to Australia, through my mind I can still taste this wine. 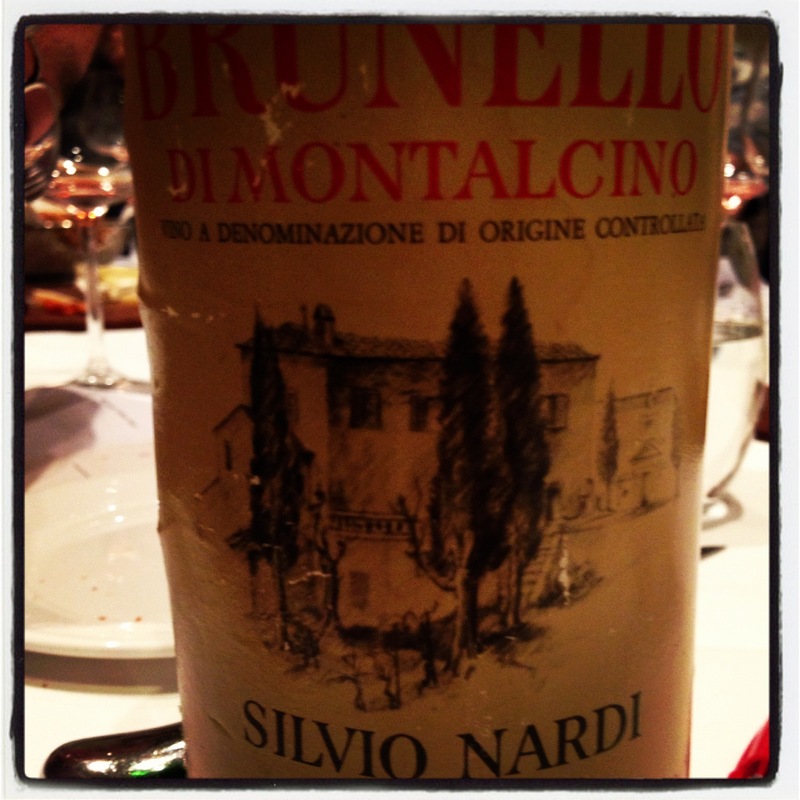 It is ethereal and powerful in the same breath and has the length, tannins and complexity to never die. This wine showed to me the direction in which Il Palazzone are heading and I am so glad that I am able to join in on the ride.